When that question is posed to me, I reflect on my experience as a teenager and when I made my own life altering decision to follow Christ and do whatever it is He planned for me. I also ate goldfish, got sunburned and tried to be macho for the chicks. Normal teenage activity, but done in a place that God was able to work inside me. He had my attention. I was far enough removed from the ordinary life, that I considered the extraordinary life. I can't remember exactly what the speaker said, but I do remember the challenge of "Have you really surrendered everything to God?" I knew my answer was no and the next thing I know was my hand was raised and I was ushered to a room where a gentleman prayed with me and my youth pastor followed up with me. I went back to church the next weekend and shared with the congregation of my decision. 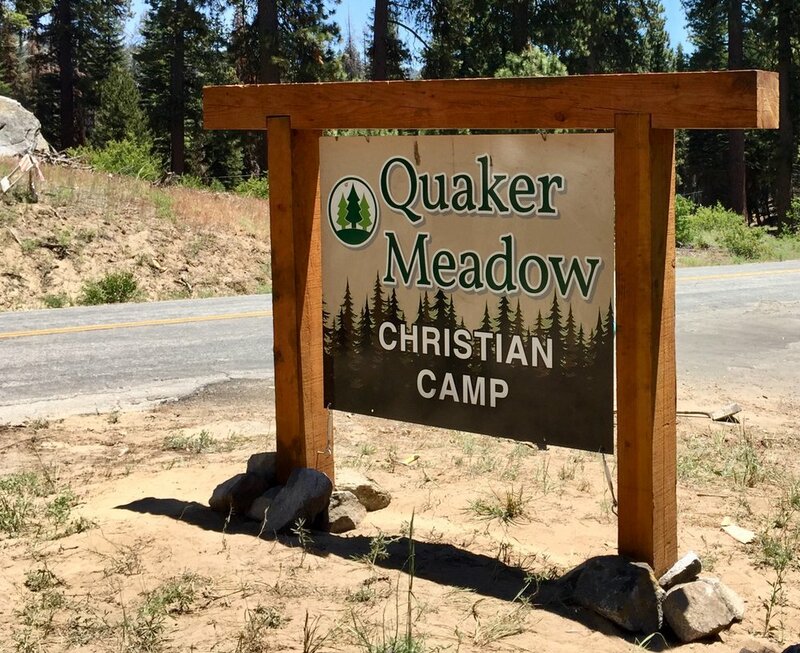 I had already trusted Christ as my Savior, but this Christian influence at camp helped me to make a life-changing direction and after 25 years in youth ministry, I would say, "Christian Camping is definitely worth it!"